We had a few cloudy days in Dubai this week and grey skies always make me want warming comfort food. 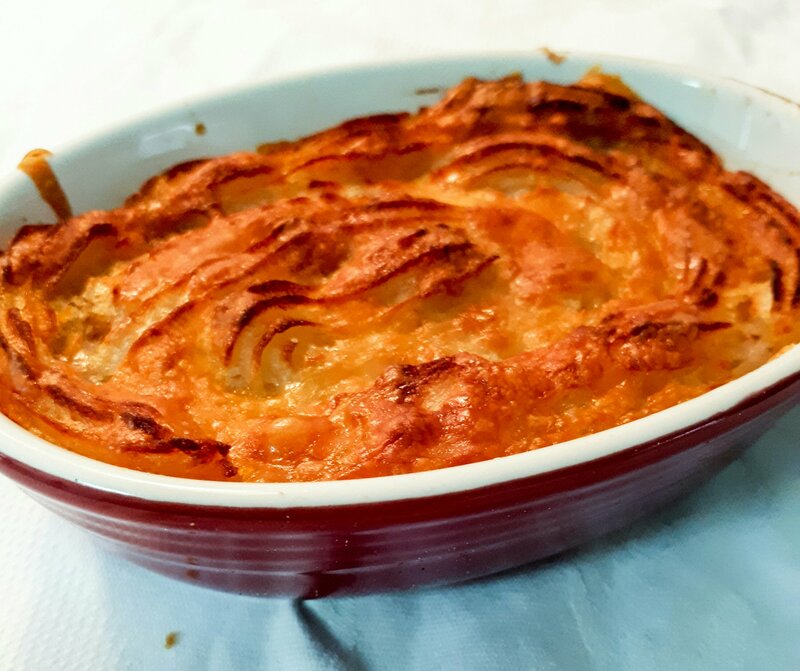 One of my favorites is Sheppard’s Pie. Since weaning The Monster I have discovered that he loves it too. 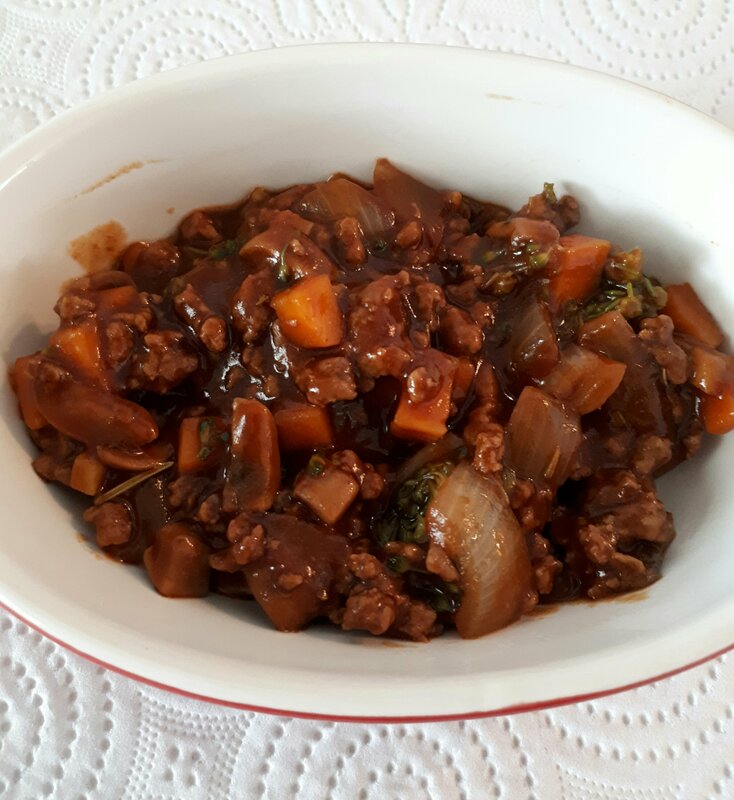 With juicy minced lamb and creamy mash, I have adapted my old recipe to incorporate extra veggies and a rich gravy made without my old glass of red wine. I make them in individual pie dishes but you can make one large one as well. If you want to batch cook them for the freezer make single kiddie portions in a silicone muffin tray, once cooled, freeze and then remover from the tray and pop in a freezer bag for up-to 3 months. 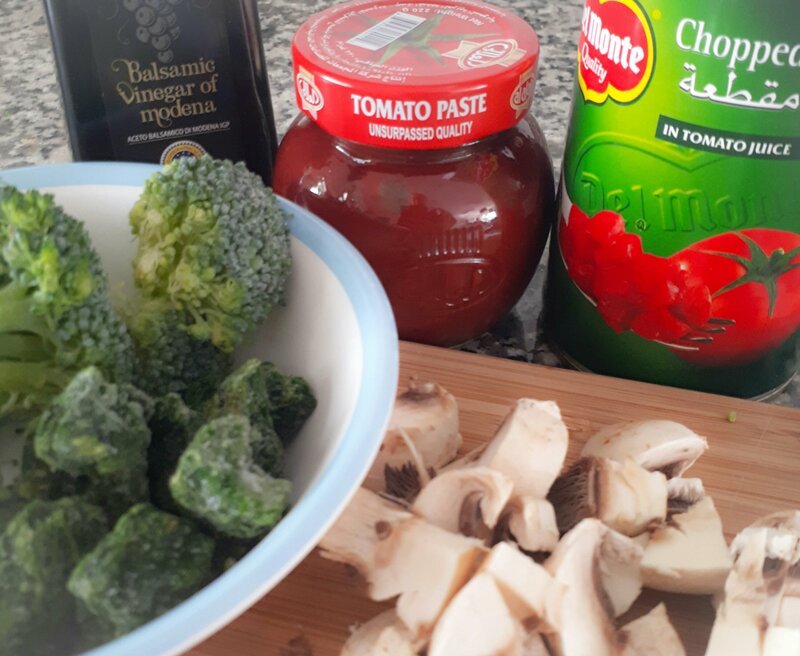 I finely dice my veggies but if you have a very fussy little one, cook the sauce separately from the meat and blend it prior to adding the lamb so all the veg is hidden. You don’t have to use the same veggies that I have listed, I often chuck in whatever I have in my fridge. Peel and chop the potatoes and boiled in a lidded pan until soft. While they are cooking heat a drizzle of oil in a large pan over a medium heat. Fry the onions and carrots until tender but not brown. Add the mince, garlic, and rosemary, stir until cooked. Pour in the stock, Worcestershire sauce and add the flour to thicken. Stir in the spinach, mushrooms and broccoli and allow to simmer while you prep your mash. Once the potatoes are cooked through drain, add the butter and mash until creamy and smooth (I actually push mine through a sieve rather than using a traditional masher, they come out so good. I stole this trick from an old chef friend, it makes the best mash ever). 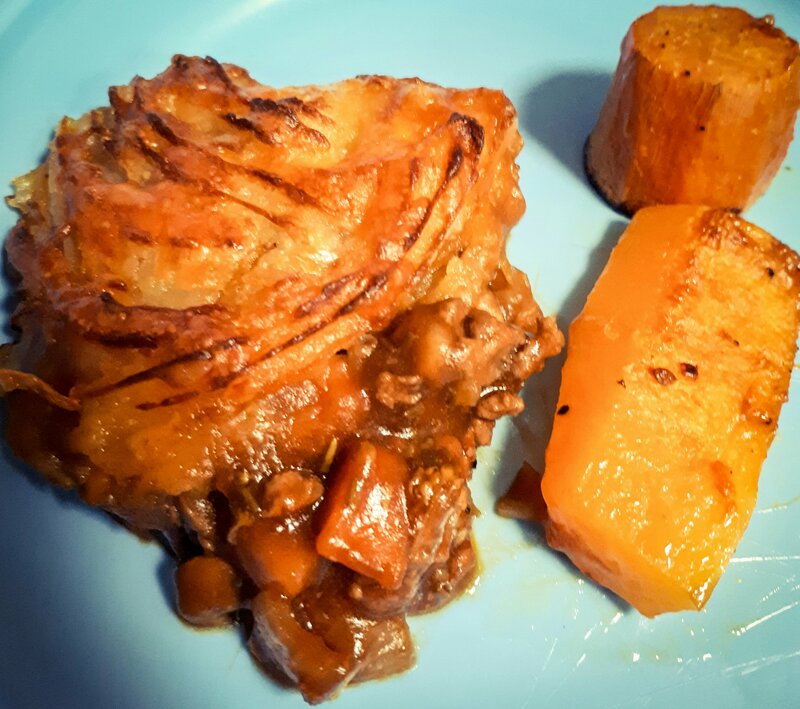 Divide the lamb mix into your chosen cooking dishes and top with the mash potato. Sprinkle with cheese and place in the oven for about 30 minutes until golden and crunchy on top. Like most small humans, The Monster loves sauce, any sauce, ketchup, mayo, sweet chilli, if he can dip stuff in it he is happy. He actually says dip-dip as he dips, super cute… But anyway, most of the time even the fussiest of eaters like ketchup (even if they claim to hate tomatoes.) So I set myself a mission to create a healthy version with some hidden veg to share with you guys. I used veg I had in the house that needed using up, so feel free to substitute the veggies as you need to. Pumpkin, carrot or sweetpotato in there would also test great. Because it’s homemade and doesn’t contain sugar this will only keep in the fridge for about 5 days. I however I freeze it in an ice cube tray, this way, if The Monster is going to want sauce with his meal that day I can just pop one cube out and it defrosts in about a minutes, just give it a stir. Roughly chop your veggies. Place a saucepan over a medium heat and fry the onion in a little oil, until soft but not brown. Add the tinned tomatoes and the roughly chopped veg and simmer for about 5 minutes. Stir in the balsamic and the tomatoes puree and then leave to cool. 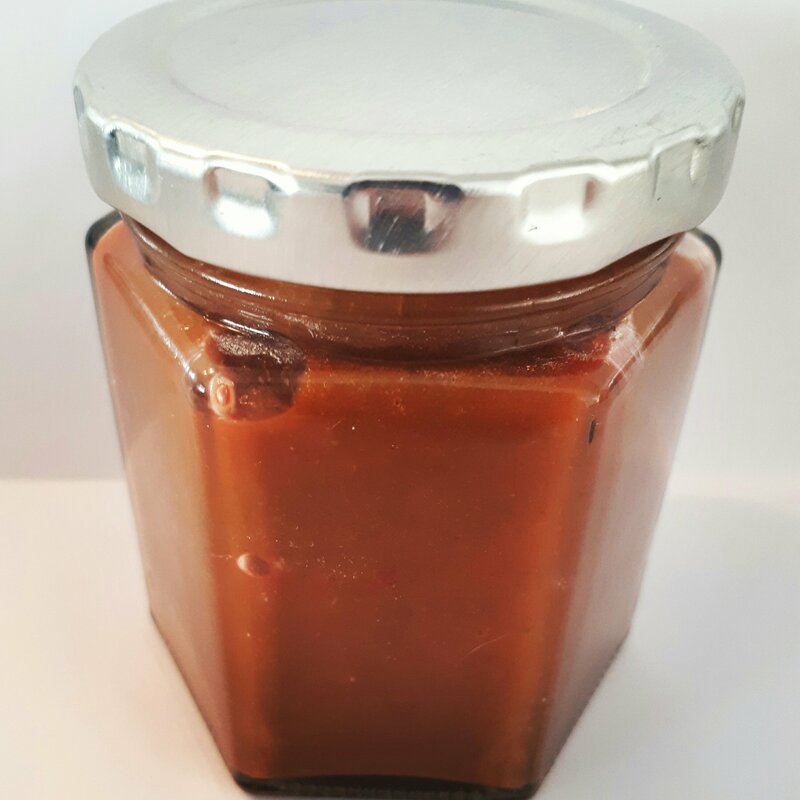 Once cool, pop the sauce into a food processor or blender and blitz until smooth. It’s as simple as that. Place a small jar of it in the fridge and the remaining into an ice cube tray. I am a massive fan of pie, it’s one of my favorite meals and it seems that The Monster has inherited the same taste, because these always disappear quickly. I’m lucky that (at the moment) he is great for eating vegetables but it never hurts to add a few extras in where possible. The gravy in these pies contains blended veggies but no-one would ever know, even my veg-phobic husband hasn’t realised! 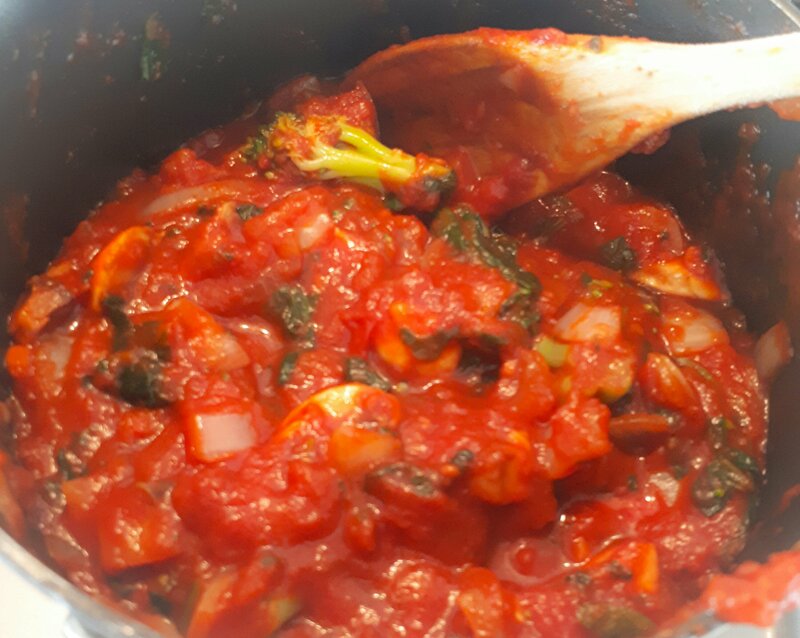 In the recipe I used carrots, spinach and tomato puree in my sauce but you can use whatever veg you have in the house, there’s no rules on this one. I make these in a mini cupcake tray as they are the perfect size for The Monster, for bigger kids use a regular cupcake tray and why not make some regular sized ones for the adults in the family too. These are delicious hot or cold, so they also work well in lunchboxes, making a nice change from sandwiches. They can also be frozen for up to 3 months. 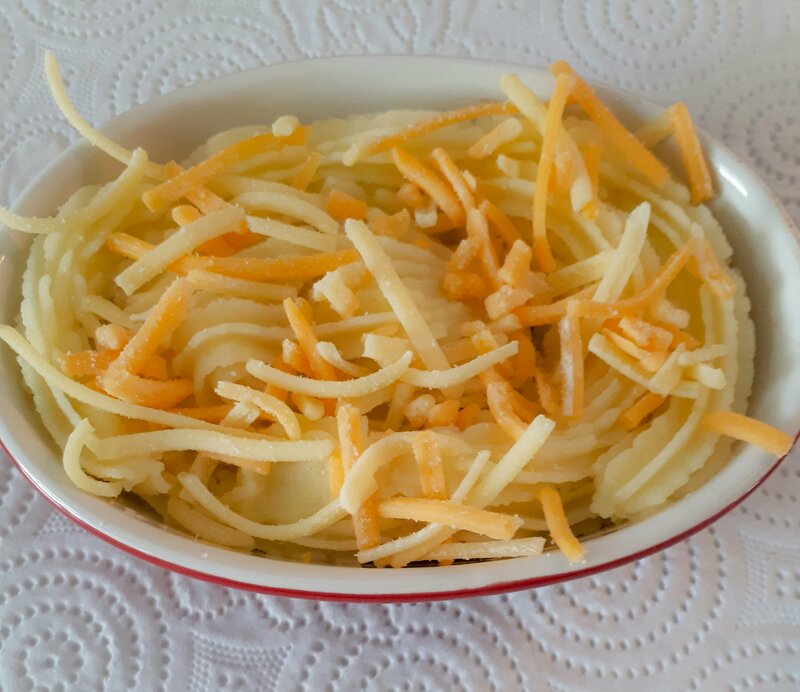 If you have any left over filling you can use it for shepherds pie or pop it in the freezer for next time. First off you need to make your pastry. I use a food processor these days but it’s easy enough my hand as well. Rub the flour and butter together to form a breadcrumb like texture, slowly add the water and bring together to form a dough. Form into a ball, wrap in cling film and place into the fridge. Heat a sauce pan over a medium heat, add a very small drizzle of oil, the onion, mushrooms and garlic and fry until softened. 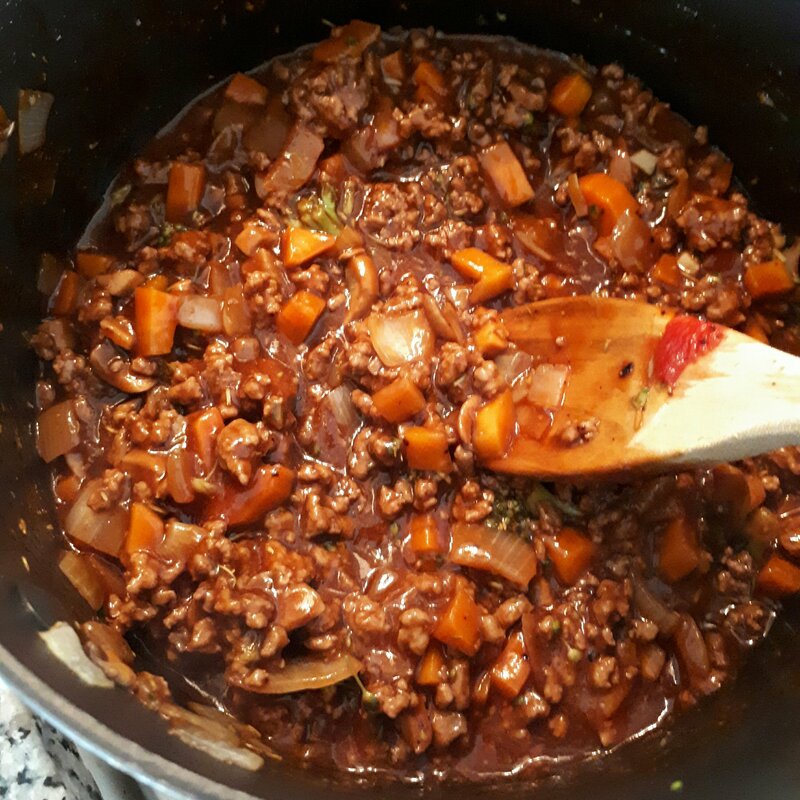 Add the mince and cook until no longer pink. In a blender blitz the carrots, spinach, tomato puree and beef stock until smooth, pour over the mince and heat for 5 minutes. On a floured surface, roll your pastry, cut and mold to the cupcake tin (I use a silicon mold which doesn’t require oiling but if using metal just rub with a little butter to prevent sticking). Fill with the mince mixture and add a pastry lid. Brush the tops with your choice or egg or milk and back for approximately 25 minutes or until golden and crisp.